Catfishing, Ghosting, Breadcrumbing, Hatfishing, Submarining? Comedians navigate the shark infested waters of online dating. 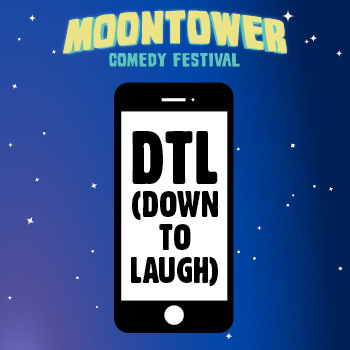 Swipe right to the Townsend for Moontower’s first show about dating.